"One Way Love" - that's the title of a new book by Tullian Tchivdjian (pronounced cha-vi-jin). 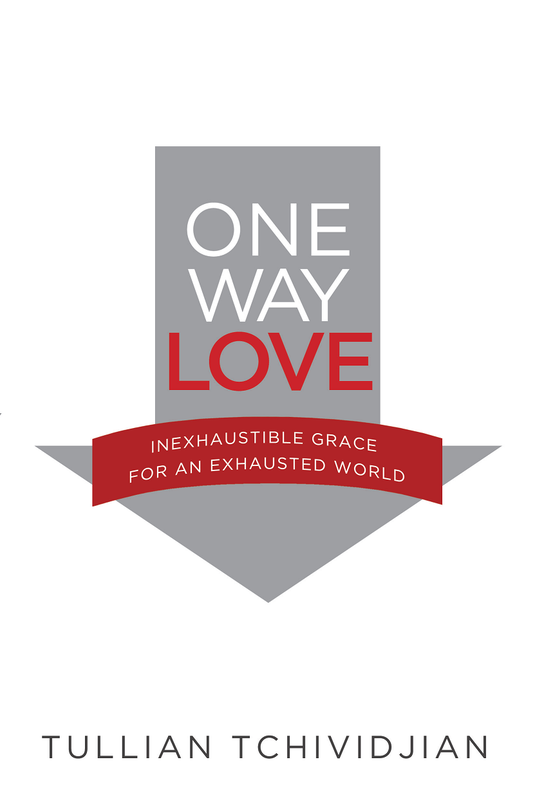 The rest of the title is "One Way Love - Inexhaustible Grace for an Exhausted World." This led me to (mistakenly) believe it was a marriage enrichment or marriage help book. BOY--was I ever wrong. The book actually is was the title says. It's all about Grace. Not the grace from your spouse, your kids, your friends...it's about the true grace of God. This book points us in the direction to get the grace and the love we are seeking. I'm not fully finished reading the book. For me, it's one to savor and ponder. I read some sections several times to fully allow the message to sink into my spirit. It's much different than I expected--but in this case, different is terrific! Real life is long on law and short on grace—the demands never stop, the failures pile up, and fear sets in. Life requires many things from us—a stable marriage, successful children, a certain quality of life. Anyone living inside the guilt, anxiety, and uncertainty of daily life knows that the weight of life is heavy. We are all in need of some relief.Bestselling author Tullian Tchividjian is convinced our world needs a fresh encounter with grace. 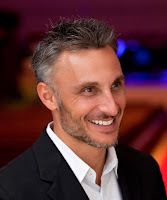 William Graham Tullian Tchividjian (pronounced cha-vi-jin) is the Senior Pastor of Coral Ridge Presbyterian Church in Ft. Lauderdale, Fl. A Florida native, Tullian is the grandson of Billy and Ruth Graham. He is a visiting professor of theology at Reformed Theological Seminary, and a contributing editor to Leadership Journal. He is an ordained minister in Presbyterian Church of America. He is the author of six books; including the best seller, Jesus + Nothing = Everything that won Christianity Today's 2011 book of the year. He travels extensively, speaking at conferences throughout the U.S. (Photo Credit Mike Meyer). Remember, if you haven't used Giveaway Tools before, click the options on the top right and select 'open all entries'. It really makes entering faster and easier than ever. Disclosure: I was provided a copy of this book in exchange for my honest review. All thoughts and opinions are my own. I learned Tono Romo and Rick Warren have comments about this book on the website. One quote I saw "it's like getting your life on a one way track toward everything you have hoped for" sounds good to me!! I like that it teaches a clear understanding of Love. Favorite quote I saw "Real life is short on grace". 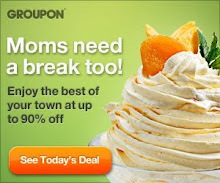 Oh how I need help with this one.